This supplement not only contains proteins, but also is provided with creatine and betaine, which enhance your strength and stamina, enabling you to give the highest possible performance in one go. Betaine also promotes the body's capacity to break down proteins in the muscle cells, which helps the muscles to easily absorb protein, creatine, and amino acids, and leads to fast muscle recovery. It also helps the stomach to break down proteins easily so that the proteins you intake are easily digested without letting you feel bloated. 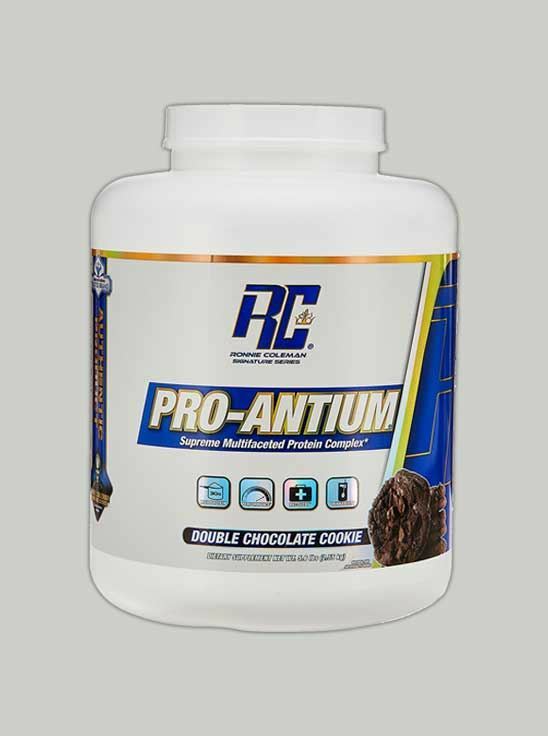 So consuming these Ronnie Coleman Pro Antium Cookies helps you beat your limits and enhance your athletic performance. 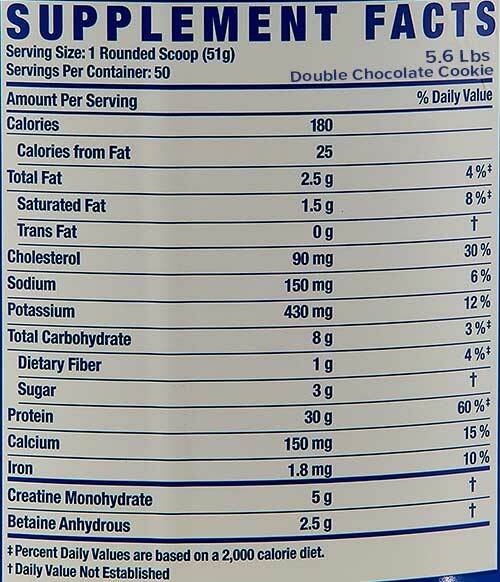 You can meet you desired goals while enjoying delicious, smooth, and strong protein supplement.